1. 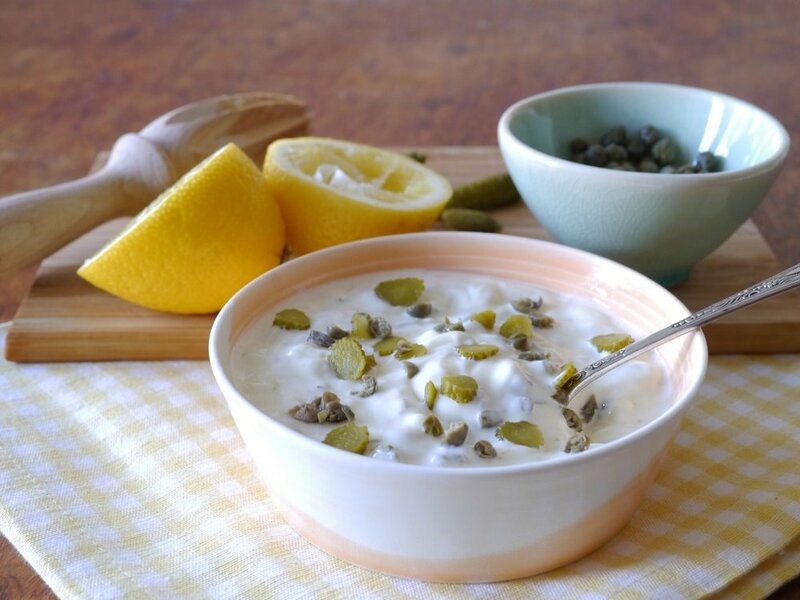 To make the tartar sauce, mix all the ingredients pour in to a bowl. 2. Cut the fish into 6 even fish finger shaped pieces. 3. In three separate dishes, set out the flour, beaten egg and breadcrumbs. 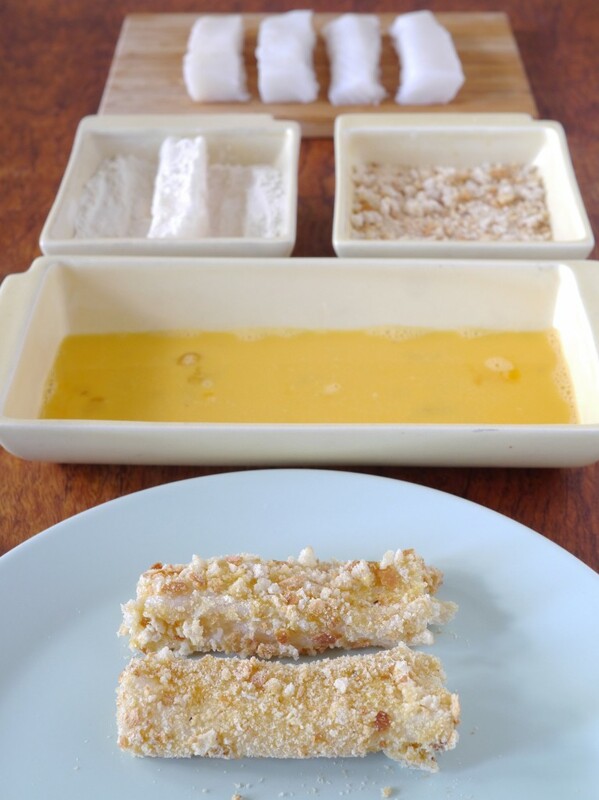 Cover each fish finger in flour, then dip in the egg, then toss in the breadcrumbs. Make sure you get an even coating at each stage. 4. Heat a few glugs of groundnut oil in a frying pan on a medium heat. Fry the fingers for 3 minutes on each side (a minute or so if they are more square than flat), or until the outside is crispy and golden and there is only a little give in the fish. 5. Serve on lightly toasted white bread, with lashings of tartar sauce and a handful of watercress.